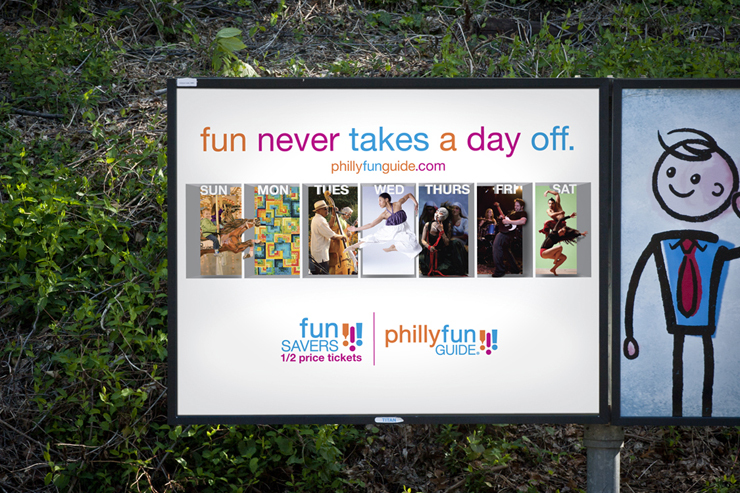 Among their many, incredible contributions to the arts, The Philadelphia Cultural Alliiance offered ½ price tickets to many of the events around town. Of course, they were burying the lead. 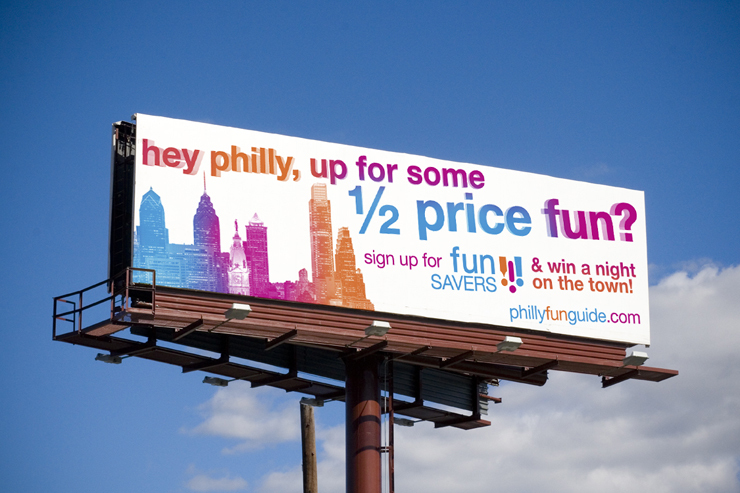 So we flipped the script and rebranded Philly the City of Half-Price Fun.